This masterpiece of a home nestled in Mission Hills features a newly remodeled kitchen, renovated bathroom, and recently installed asset points and entrances. 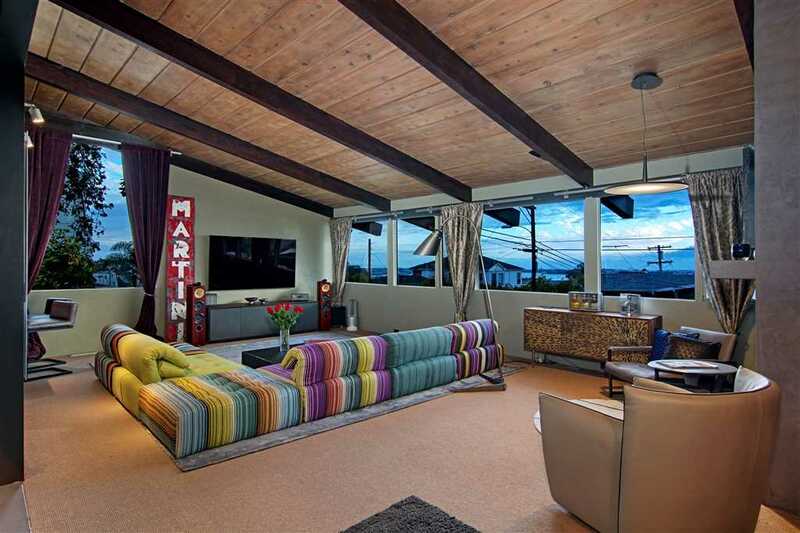 Its spacious family room boasts a beautifully refurbished fireplace and captivating views of downtown San Diego. This home includes state-of-the-art technology, custom features, and much, much more! Directions:Washington to San Diego south and then Pringle east to Guy. SchoolsClick map icons below to view information for schools near 1810 Guy Street San Diego, CA 92110. Home for sale at 1810 Guy Street San Diego, CA 92110. Description: The property at 1810 Guy Street San Diego, CA 92110 in the Mission Hills subdivision with the MLS# 190005834 is currently listed for $1,225,000 and has been on the market for 85 days. You are viewing the Sandicor listing details of the home for sale at 1810 Guy Street San Diego, CA 92110, which features 3 bedrooms and 3 bathrooms, and 2034 sq.ft. of living area.